Chris Smith directs this documentary profile of American radical thinker Michael Ruppert. A former Los Angeles police officer turned independent reporter, Ruppert predicted the economic collapse of the 2000s in his self-published newsletter From the Wilderness at a time when most Wall Street and Washington analysts were still in denial. 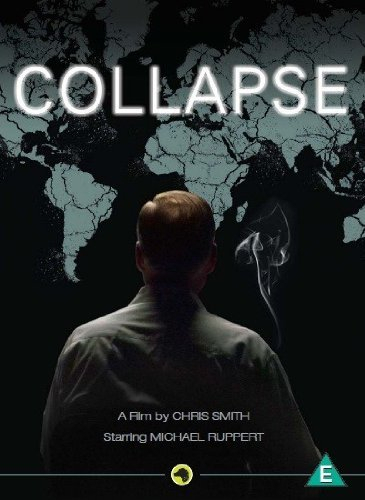 He also discusses the perils of the global dependence on oil, and delivers a stark warning about the various related crises he sees lying ahead.